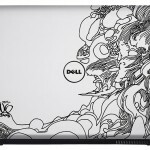 There’s 14″ and 15″ but I will take Studio 14 with this design as it’s lighter and suit me well. 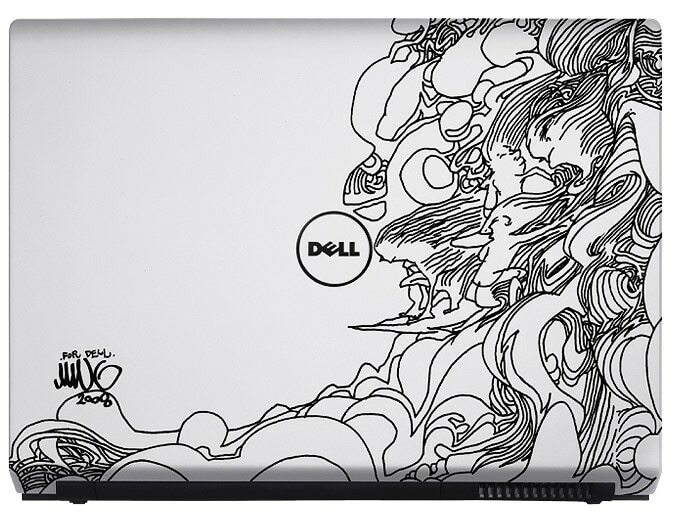 With Mike Ming’s Bunch O Surfers design it’s only start from RM3,071.00 and if you required any other specs or additional peripherals you could customized to your needs! 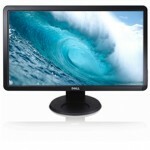 It’s using Intel® Core™2 Duo Processor and Genuine Windows® 7, FREE Upgrade to 4GB Dual-channel DDR3 SDRAM, 512MB ATI Mobility Radeon HD 4530 and 14” High Definition 720p WLED (1366×768) Display with TrueLife™. 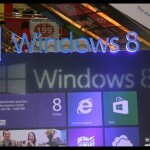 It will be good for gaming too! It’s just like a perfect laptop for me. 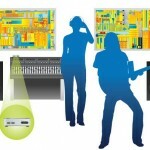 Check out which Dell Design Studio is suitable or up to your liking here. 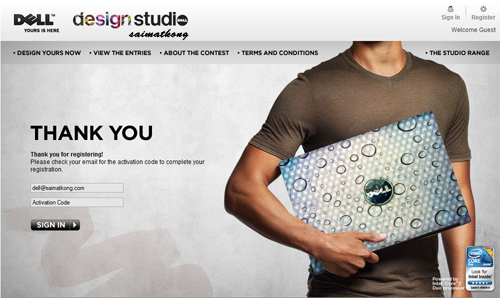 Still remembered that I have joined Dell Design Studio “Make It Yours” Contest previously? 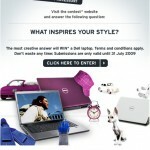 Now it’s voting period and you must do your part to vote for the best design that deserved to be the winner! 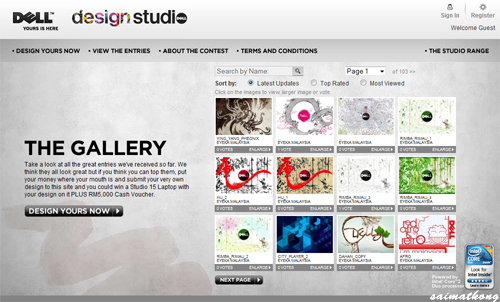 Start voting your favorite now as the voting period ends at 12th Feb 2010..
Click here to view the submitted design. Okay… So now you can start browsing all the submitted design of the contest and choose the one that you like most and start voting! 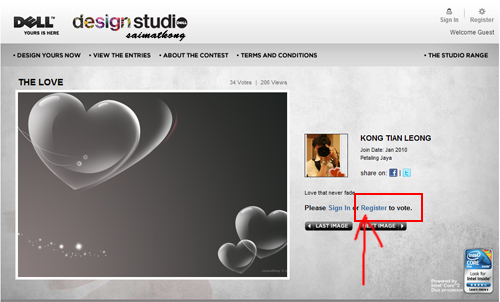 That’s all and you could start voting by clicking on the vote button on the design that you like. 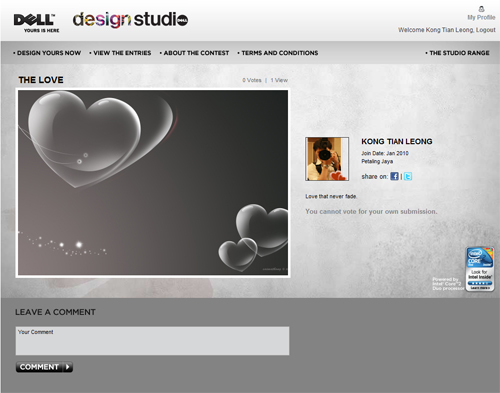 Choose a design… I choose this design because it’s nice and it match this year CNY theme… Tiger! Woohoo. I need your help to vote so that I can win! 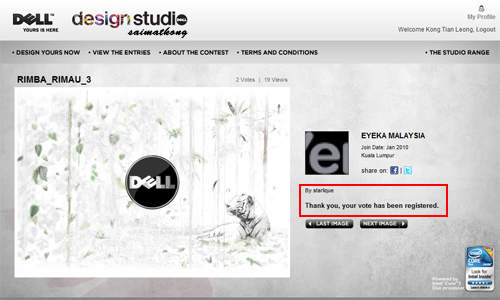 Haha, of coz if you think mine is not nice, you could vote for others that you prefer or suka lo then. Still, pls vote for me! =p I’m not forcing you okay! Kaka, which design is nice? 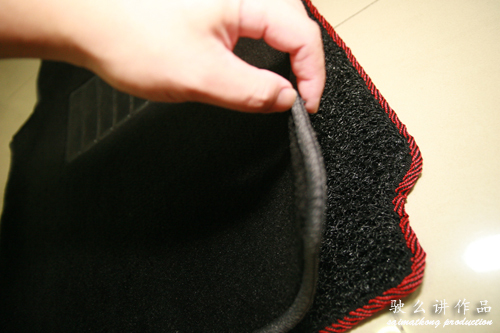 You could comment here and I will check out the design myself too or perhaps I will vote for others design too! 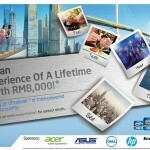 The winner could win a Studio 15 laptop designed by themself and RM5000 cash vouchers! 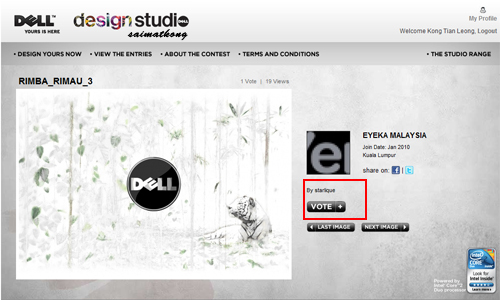 So make your choice now and start voting for the best design ya! Hurry up as voting ends 12th Feb! 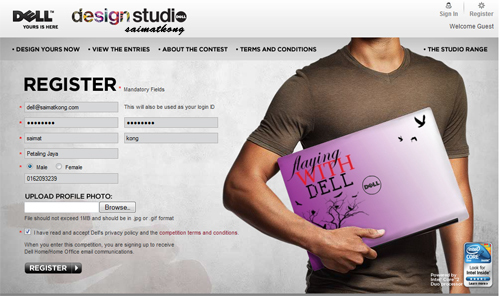 wow, i never know dell has got such a contest..